The company traded 177,000 tons of seafood products, a 5% increase year on year. Revenue from sales amounted to 1.008 billion euros, up 1% year on year. EBITDA reached 75 million euros. In 2018, the Group increased, up to 45%, its stake in the Indian company Abad Overseas, boosting its position as a world leader exporter of Vannamei Shrimp. The Company also entered an agreement Kabuki, to incorporate a company called Katei Alimentación, that has set up three processing plants for Japanese food processing, it also acquired Unickfish in South Africa, a company engaged in the commercialization of seafood products. 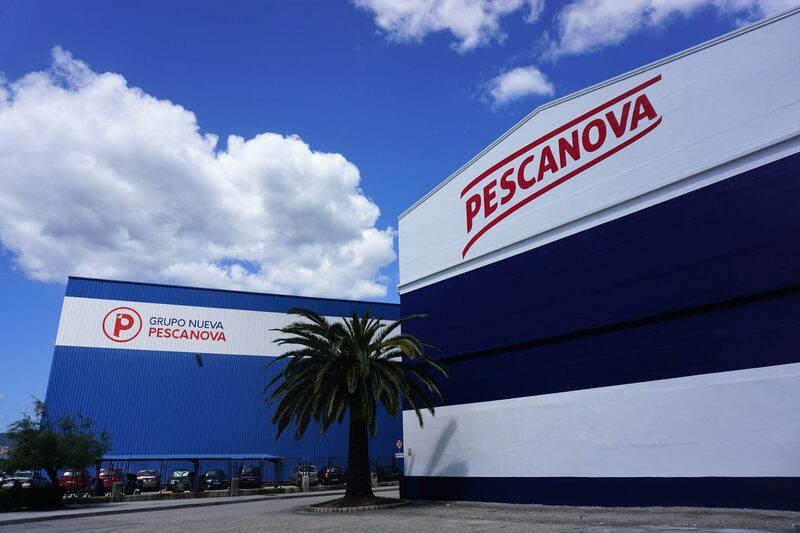 Vigo, 27 March 2019.- the Nueva Pescanova Group closed 2018 making a profit, for the second year in a row, net profit reaching 5.4 million euros, 5.1 million euros more than the year before and 41 million more than in 2016. In 2018 the Company undertook certain divestments in non-core assets, already included in the Strategic Plan: ingredients (flours), fish feed and maritime agency in Africa. The divestment process in the 2016-2020 Strategic Plan is now concluded. The company increased the seafood products traded by 5% in volume, to reach 177,000 tons. 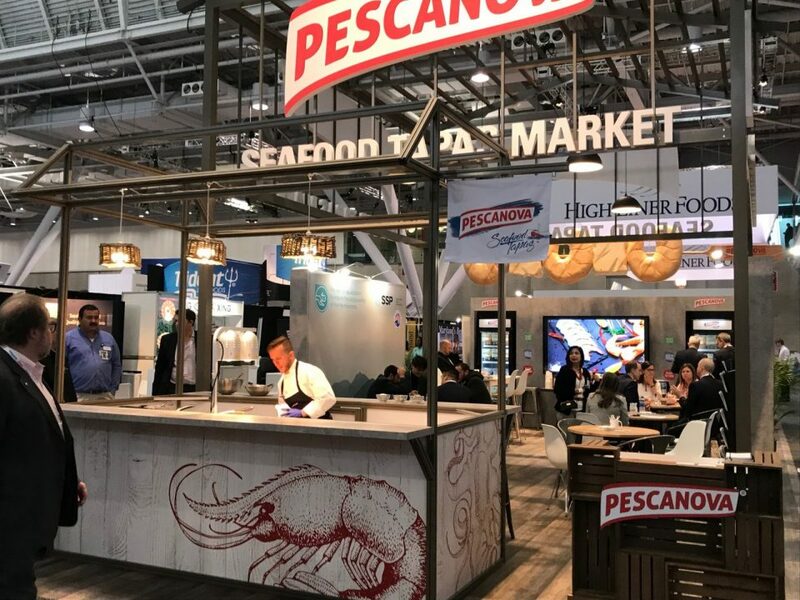 The Group’s revenue from sales was 1.008 billion euros, like for like seafood sales grew by 1% compared to 2017. The Group’s EBITDA reached 75 million euros, driven by the good results of its Fishing, Commercial and Turbot Farming Divisions, and negatively impacted by the shrimp farming business, mainly in Nicaragua. The increase in the Group’s stake in Abad Overseas, from 15% to 45%. Abad Overseas has threeprocessing plants, where its processes two shrimp species, vannamei and black tiger, in Southeast India. 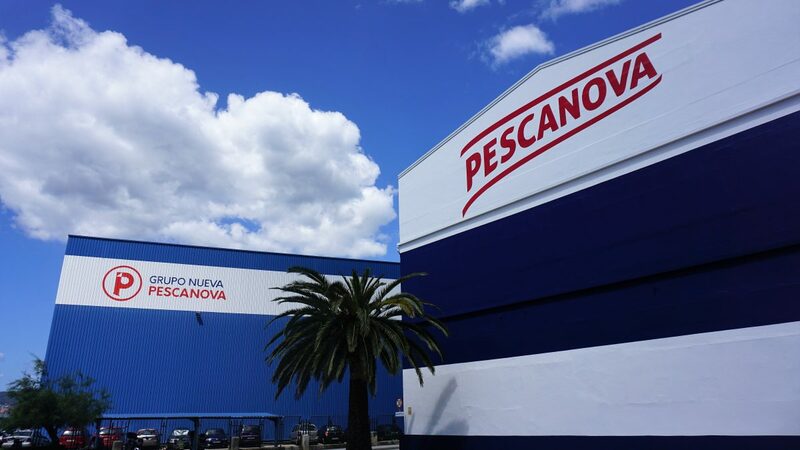 Under this agreement, Nueva Pescanova continues to bet on vannamei shrimp, by adding India to the existing operations in Ecuador, Nicaragua and Guatemala as an origin for its farmed shrimps. This agreement includes the gradual commercialization to reach 100% of Abad Overseas vannamei shrimp production in 5 years, more than 15,000 tons by 2022. Thus, the Nueva Pescanova Group gives a boost to its position as a world leader exporter of this shrimp species, ofwhich in 2018 already exported 55,000 tons. The incorporation of Katei Alimentación partnering with Kabuki. Katei Alimentación, engaged in the processing of Japanese food for the retail and food service channels in Spain, has set up three processing plants located in the Canary Islands, Andalusia and Castilla-Leon, as part of an ambitious expansion plan that will create some 300 jobs. 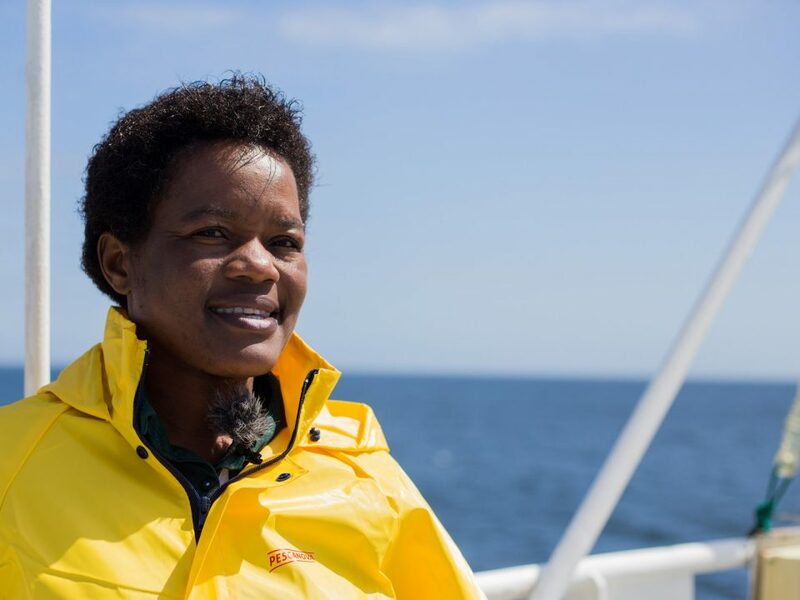 Acquisition of the South African company Unickfish, a company engaged in seafood retail sales, that allows the Group to move forward in its commercial ambition in the African region. 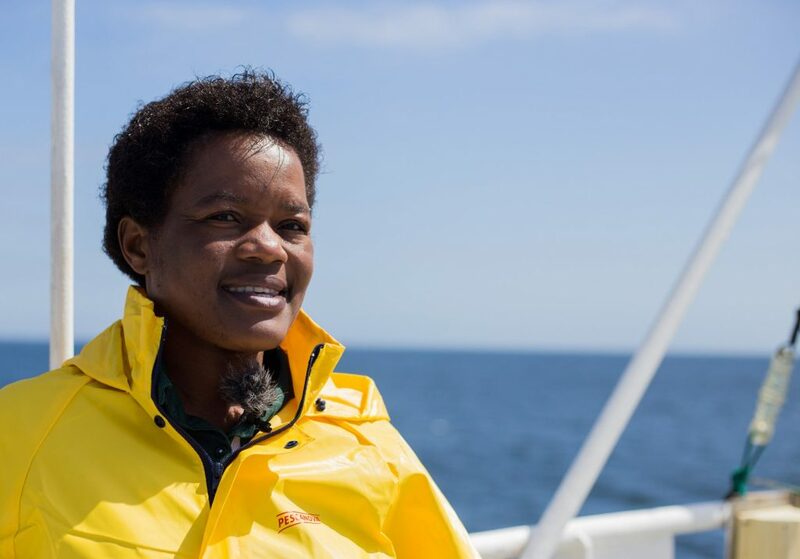 On the other hand, the building of the new vessels to renew part of the Group’s fleet started in 2018: three of them for hake fishing in Namibia and the other for prawn fishing in Mozambique. These new fishing units will be equipped with highly efficient engines, an improved on-board processing system and will provide greater comfort, to enhance life and work conditions for their crews. Also, in 2018, the Group started the building of the Pescanova Biomarine Center in O Grove (Pontevedra), the largest Aquaculture R+D+I in Europe, that will start its activity in the fourth quarter of 2019, the main purpose of this center is the development and improvement of the rearing of aquaculture species in fields like feeding, handling, health and genetics, as well as the research and development of the farming of other species, like octopus. Other strategic investments in 2018 was the implementation In Spain of a new information and business management system though the SAP tool. 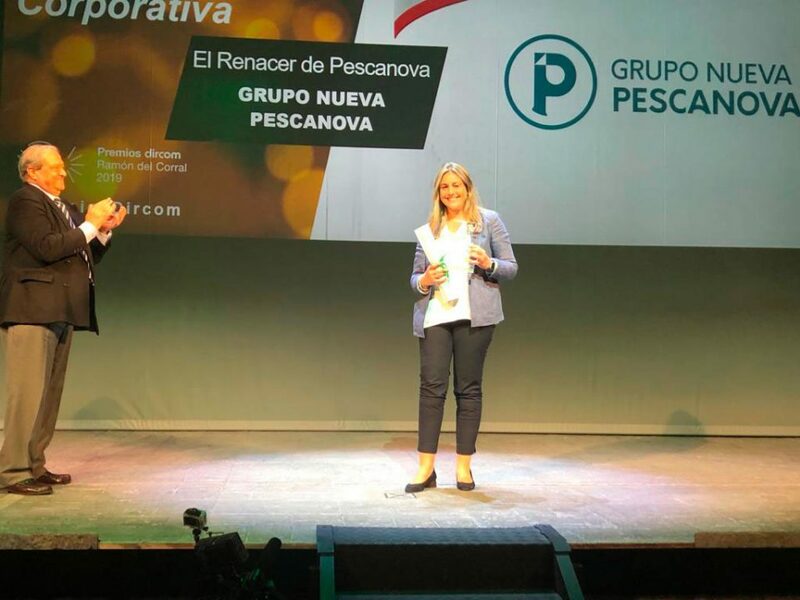 In 2018, Pescanova was the fifth FMCG brand in Spanish households and the fourth food brand at the top of consumers’ minds. Also, in the Top 50 brands, Pescanova ranks fourth in growth in number of times it is shopped in the year (+11.7%). In line with the constant commitment to innovation and quality, the Group brought back its icon Rodolfo the shrimp, for a new range of frozen and chilled shrimps. Labeled as “Rodolfos”, and under the slogan “Because not every shrimp can be Rodolfo”, Pescanova presented a superior quality product, an improved processing method, pioneer and unique in the world, where the shrimp is chosen one by one, cooked and packed to preserve its entirety, this makes its appearance, flavor and texture matchless, and the long and intact whiskers guarantee its quality.